Emma’s Bed and Breakfast was founded with the goal of providing a home away from home for everyone who walks through our doors. We pride ourselves on our friendly staff and indulgent accommodations that make every traveler know that they are welcome in our home. As our guest, you will enjoy a warm reception, the best amenities we can offer, a hearty breakfast, and the beauty of our gardens, which will take you to a place of serenity as you watch the wildlife with a complimentary cup of coffee or tea and a fresh, home-baked treat. 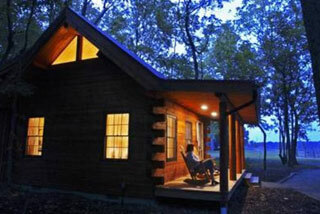 Murphin Ridge Inn is the ideal spot for a romantic getaway, family vacation, or business retreat. Sit on a rocking chair on the front porch, sipping slowly from a glass of home brewed raspberry iced tea. Explore hiking trails and discover gorgeous waterfalls and the wonders of nature. 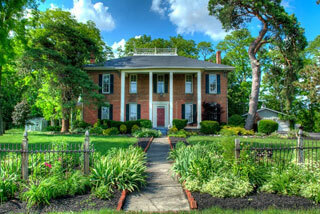 Drive through neighboring small towns and shop for antiques, Amish handcrafts, and baked goods. Listen to the mockingbird imitate the sound of the telephone in the Amish shop across the road. Wait for sunrise and a breakfast of Foggy Bottom pancakes and homemade applesauce with a view of forever. 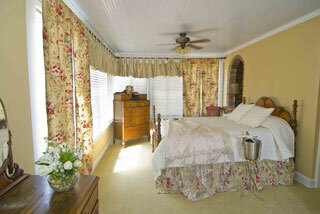 The fabulous Glendalia Boutique Hotel sits in the heart of Historic Glendale, which dates back to the 1850′s. Overlooking the square, this hotel with 6 newly renovated suites is just waiting to welcome you to the community. Once a Railroad community, and later homes to the families of Proctor & Gamble and other wealthy of Cincinnati, the Glendalia is surrounded by history. Each elegantly appointed suite is like home, only better. Each features a King or Queen-size bed, living room, kitchen or kitchenette, and master bathroom with marble sinks and heated towel bars. Most have walk in showers.